​Fosshotel Glacier Lagoon is a four star hotel that will open in 2016. It is located at Hnappavellir, a popular climbing area. 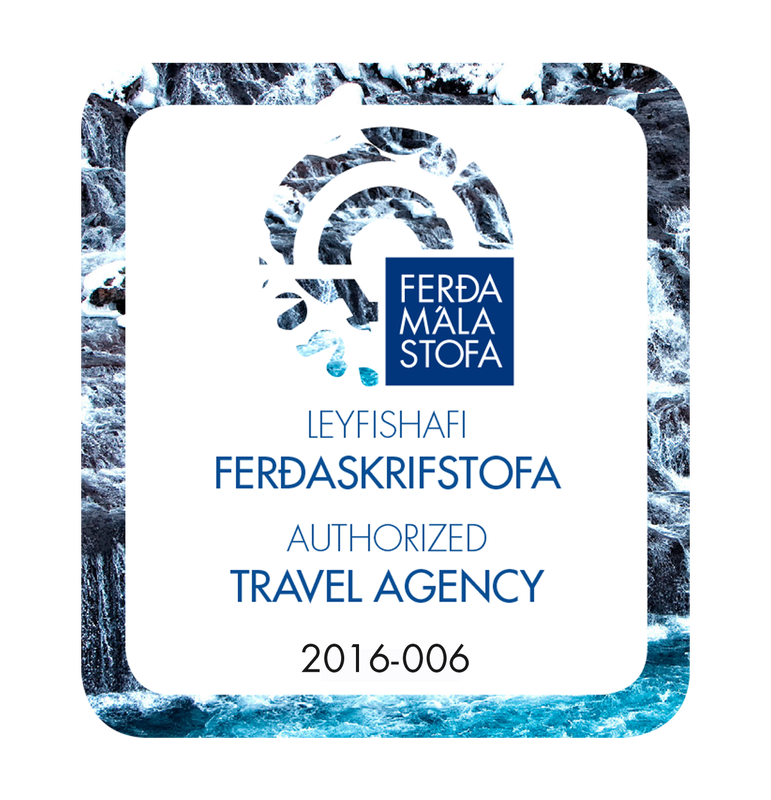 The location is perfect for nature lovers, as it is right between Skaftafell and Jökulsárlón glacier lagoon, two of Iceland´s most spectacular natural attractions; a hiker´s paradise. Fosshotel Glacier Lagoon will include a restaurant with a seating capacity of 150. The hotel will offer 104 rooms with all necceassary amenities. Fosshotel Glacier Lagoon will open in summer 2016. ​At Icelandair Hotel Vik you will experience an elegant new hotel with all the trimmings. The 46 rooms are decorated in a contemporary style and designed to reflect the natural surroundings, the beach and the cliff-side birdlife. The views from the rooms are unique whether they face the cliffs or the sea and the Reynisdrangar Pillars. The owners of the hotel have operated Hotel Edda Vik for a number of years and have happily welcomed travelers, providing them with information about local services and adventures to be had in the area. An ideal base for your stay in Iceland Frost and Fire in Hveragerði is a conveniently located within an hour’s drive from both Reykjavík city center and many of the most popular tourist attractions in Iceland. Book your stay at this quiet hideaway whether you crave adventures in nature, a romantic getaway or a chance to talk business. The friendly staff, amazing amenities and comfortable rooms will elevate your vacation and give you much to talk about when you return. Access to our unique and versatile geothermal spa is included in your stay at Frost and Fire. Also make sure to try our restaurant Varmá where we provide “slow food” made with the freshest local ingredients as listed on our seasonal A la Carte menu. The house is situated on private grounds in one of the most beautiful districts of South Iceland with wonderful views of the glacier Eyjafjallajökull and volcano Mt. Hekla. Driving distance to the capital Reykjavík is approx. 100 km (1 hour). The house lies nestled in between family dairy farms and famous Icelandic stud farms. The beautiful garden features a large veranda, a gas grill, a private jacuzzi and children´s corner. The house was recently completely renovated and refurbished. The cozy kitchen is perfectly equipped with stove, backing oven, dishwasher, microwave and coffee machine. Only two minutes drive to public playground, swimmingpool with sauna and horse rental facilities. 2 Lounges (one with TV), 3 doublerooms, 1 twin room and 1 single room (another small bed can be added). Sleeps in total up to 10 persons. This tastefully appointed, family-run guest house, 10 km from Vík, is surrounded by the Mýrdalsjökull Glacier and Atlantic Ocean. It features free Wi-Fi, a fully equipped guest kitchen and living room. A flat-screen satellite TV is provided in all rooms at Grand Guesthouse Gardakot, along with wooden floors and fresh décor. Some have a private bathroom, while others have access to shared facilities. Dyrhólaey Island is a 10-minute walk away. Guests can also enjoy a black, sandy beach, a few minutes’ walk from the guest house. Hotel Selid is a newly opened, cosy hotel in south Iceland, perfectly located to visit some of themost famous places in Iceland, for ex. Seljalandsfoss, Gullfoss, Geysir, Reynisfjara (the black beaches), Landmannalaugar and many more. The hotel is a renovated cowshed, built and furnished with a lot of love and care. There are 8 Double / Twin rooms all with their own bathroom and there is free Wi-fi in all the rooms. There is a spacious common area with sofas, books and a television. The breakfast buffet should have something for everybody, freshly baked breads, yogurts, cereals, eggs, bacon and fresh fruits for example. Hotel Rangá is a luxury countryside hotel and a 4 star resort in South Iceland. It offers all the facilities and services of a modern resort. Hotel Rangá has 51 luxuriously decorated rooms and suites. The resort is built in log-cabin style and has through the years acquired an excellent reputation for its food, accomodation and service. It is the first Icelandic hotel to become a member of the prestigious international hotel chain Great Hotels of the World. A celebrity hot spot, top honeymoon destination and favorite hotel amongst Icelanders, Hotel Rangá also offers great facilities for small business meetings, weddings and social gatherings. Lambastadir Guesthouse is a new, quiet and modern, farm holiday guesthouse. It is located in the center of South Iceland, close to Selfoss. The guesthouse is family owned and offering personal and friendly service. In the guesthouse are eleven non smoking comfortable rooms with private bathroom and shower. Both Wi-Fi internet access and an outdoor hot tub filled with warm natural water, excellent for relaxation, are free. The communal dining room features tea/coffee making facilities. Sheep and horses are in fence close to the guesthouse. Gooses, rabbits, chickens and ducks are free on our farm so our feeling is the guesthouse is family friendly. Kjóastaðir Horse Farm is located between the famous Gullfoss waterfall and Geysir hot spring area. It is operated & owned by the lovely couple Ása & Hjalti. It is safe to say that they have made the place unique and welcoming. Ása seems to have magic in her hands when it comes to decorating and crafting. The barn has been transformed to become something quite magical where you can sit, relax and enjoy your wonderful visit to the farm. Icelandic hand knitted woolen sweaters & hats can be bought at the farm. The rooster and the hens might greet you right on the parking lot as they roam freely around. Rooms are either in a guesthouse without private facilities or at summer cottage with private facilities. Hótel Grímsborgir is a 4 star hotel and offers accommodation in 44 superior rooms, 6 studio apartments and 7 deluxe apartments for altogether 200 guests. It is located in Grímsnes in South Iceland, next to the beautiful river Sog, Iceland‘s largest freshwater river. Surrounded by picturesque landscapes, peace and tranquility, Hótel Grímsborgir is only a 45-minute drive from Iceland’s capital Reykjavik, and a 90-minute drive from Keflavik International Airport. Situated at the famous Golden Circle Route, Hótel Grímsborgir is very close to some of South Iceland‘s most stunning sites: the waterfall Gullfoss, the hot water fountain Geysir and the historic site of Thingvellir National Park.